Besides Republican billionaire Donald Trump’s unforeseen US presidential elections win last Tuesday, the hot issue that has been making the rounds is the infectious circulation of fake news on social media and its presence on the internet. Fake news or hoax news have always been present on the web world from fictitious death accounts of celebrities like Jaden Smith or Sylvester Stallone to various misleading videos. Then what has caused the world to take the menace of fake news, which was considered inconsequential, so seriously now? It is because of the outcome of the US elections: Donald Trump’s presidential win.Ever read the news article of Pope Francis endorsing Donald Trump for US presidential post? Or Wikileaks confirming Hillary Clinton sold weapons to ISIS? If yes, then you may have hit the fake news treasury of the US elections. Experts have stated that Trump’s unprecedented win may have a lot to do with several fake pro-Trump and alt-right articles which were widely shared and circulated on social media, especially Facebook. Although Facebook CEO Mark Zukerberg rubbished the idea of fake news on Facebook influencing the outcome of the US elections as “crazy,” many employees of the social networking giant think differently. “It’s not a crazy idea. What’s crazy is for him to come out and dismiss it like that when he knows, and those of us at the company know, that fake news ran wild on our platform during the entire campaign season,” one Facebook employee, told BuzzFeed. Why were social media giants entertaining fake news portals until now? There is a profit for both Facebook and Google and fake news web portals in this exchange. The social media giants were earning big audience and revenues by selling their advertisements to these fake news sites, particularly through Google’s AdSense, and the web publishers were raking in big bucks in exchange. AdSense is an advertising placement service designed for website publishers who want to display advertisements on website pages and make money when visitors of the site view or click on those said advertisements. Under heat, social networking giants have now acknowledged the menace of fake news and have started taking steps to detect and eradicate the hoard of hoax news from their websites. In an attempt to battle fake news, Facebook and Google on Monday announced that they are taking steps to prevent fake news websites from generating revenue through their ad-selling services. 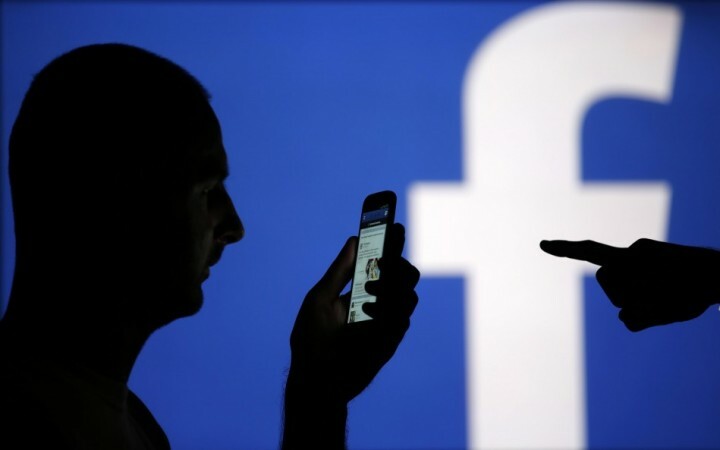 Facebook has said that it will ban websites which “traffic in fake news” from using the Facebook Audience Network. The audience network places advertisements on other websites and mobile apps. Google said it plans to prevent Google ads from being placed “on pages that misrepresent, misstate, or conceal information about the publisher, the publisher’s content, or the primary purpose” of the website. According to an analysis conducted by Buzzfeed News, it was found that fake news stories spread more quickly on social media during the last three months of the US election campaign than real news from outlets like New York Times and USA Today. Fake news has a greater impact owing to its sensational content and tailoring to suit a particular kind of reader base. Hoax news has become such a grave concern in international politics that the United States President Barack Obama spoke about it during his last official foreign visit to Germany. Obama cautioned people against “active misinformation” and said that circulation of news with no facts and misinformation could be a threat to democracy. “If we are not serious about facts and what’s true and what’s not — and particularly in an age of social media where so many people are getting their information in sound bites and snippets off their phones — if we can’t discriminate between serious arguments and propaganda, then we have problems,” Obama said in a press conference with German Chancellor Angela Merkel. “If everything seems to be the same and no distinctions are made, then we won’t know what to protect. We won’t know what to fight for. And we can lose so much of what we’ve gained in terms of the kind of democratic freedoms and market-based economies and prosperity that we’ve come to take for granted,” he added. Can fake news be really eradicated? Although, social media sites are taking preventive measures, eradication of the fake news menace will be a long journey. Even though these sites may not endorse or circulate hoax articles, they will still be present, although sparsely. Without advertisement, it will be difficult for these hoax websites to survive. If Facebook and Google are serious in their war against fake news, they need to come up with strict stance about the misinformation and hoax content on their site rather than just cutting their advertisements.